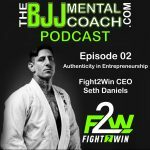 In this Episode 02 you will hear the interview with Fight2Win’s CEO, Seth Daniels. From Denver, Colorado. 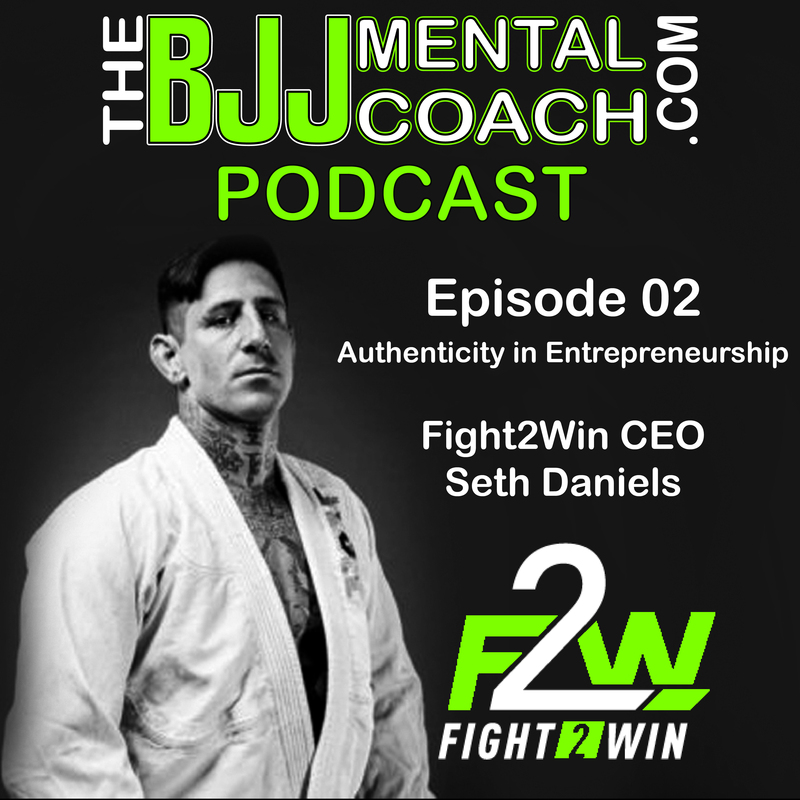 Seth is a bjj black belt and the mind behind one of the fastest growing jiu-jitsu promotions in the World, Fight2Win.